UK consumer borrowing is growing at its fastest rate in ten years. To meet this demand, supply has surged – Google ‘How to get a loan’ and you’ll be overwhelmed with more than 121 million results. Following a fall in 2015 and 2016, the number of payday loan lenders has plateaued at or around 160 (lenders who sit alongside more than 20 high street lenders spanning banks and building societies). With more choice than ever and new forms of finance that emerge by the day, the options can appear confusing. Making sense of how you can get a loan is now more important than ever if you’re to make the right choice of financial product, from the right lender. Technology has revolutionised the loan application process. Today lenders in both the mainstream market and the exclusively online sphere offer loans with fast approval decisions, and funds that are transferred within hours, not days, following the completion of the paperwork. After submitting your loan application you’ll receive either an approval or a refusal. If you’ve used a credit broker such as CashLady, if approved, you’ll be presented with more than one offer and possibly more than one form of financial product. If you’ve arrived here by searching for the term ‘getting a loan quickly’, you’ve discovered a provider that offers an industry-leading application process, with just two steps and taking only a few minutes. When you apply online, you avoid having to spend time travelling to a physical branch – there’s no appointment, no awkward questions, no waiting for a decision in front of a customer services rep.
Loans such as those offered through CashLady can be approved in minutes, while the loan funds can reach your bank account within a matter of hours. Should I get a loan today? Payday and short term loans are designed for financial emergencies such as repairing a vehicle that is needed for the daily commute, or meeting the costs of a loved one’s funeral. They aren’t presented as financial products suitable for funding a holiday or for purchasing a gift (with the Debt Advisory Service finding that 25% and 12% of payday borrowers have used their funds in this way). Changes put in place post-2014 by the FCA mean that lenders are today legally obliged to ensure that you can meet your repayment obligations. You can explore whether you can afford a loan using our loan calculator below. Are you using one form of credit to repay another? 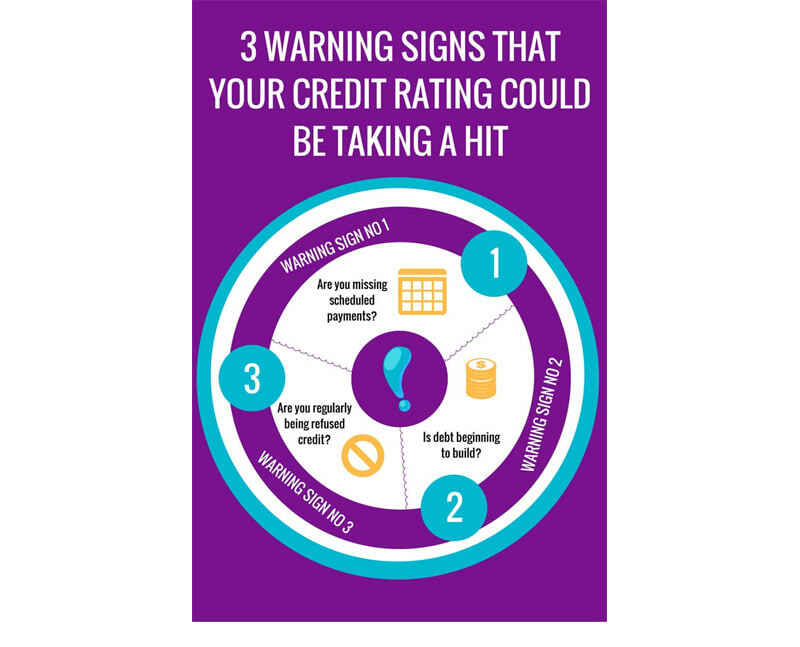 If you’re seeking a loan to meet the pressures of growing debts, and you’ve entered into a cycle of credit to repay other credit, getting a loan today may not be the best solution. Consider whether your financial circumstances tick the three boxes illustrated in the image below – if so, you should read our guide to avoiding a payday loan and contacting a debt charity to help you in moving forwards. If you feel as though you’re in a debt cycle that you can’t break out of, read our blog: How to get out of a debt spiral, for advice. There are important differences to understand between various types of loan. First and foremost, payday loans are designed to meet a financial emergency. They are repaid in a single instalment typically on the borrower’s< payday. Personal loans, short term loans and line of credit loans are all types of instalment loans, with the total amount paid over numerous months. Whilst some loans are unsecured (e.g. not tied to any asset that you own), others (such as a logbook loan, guarantor loan or homeowner loan) are. Below is an overview of the basic differences between loan types – but you should also consider interest rates and the chance of approval when choosing between them. Get a loan or credit card? Credit cards offer the ability to withdraw cash from an ATM or over the counter. However, these so-called ‘cash advances’ come at quite the cost over and above the charges for straightforward credit card purchases. As well as paying interest on the the amount borrowed, you’ll also pay a percentage charge at the point of withdrawal. For example, this may be 5% - when withdrawing £100, you’d then have £55 debited from your account in total. This increases the charges you pay, and should be considered when weighing up whether you should get a loan or a credit card. You also need to remember that credit cards require a minimum of 10 days from application to the receiving of the card and pin number. CashLady connects borrowers with lenders that offer not only payday loans, but also line of credit loans, logbook loans, short term loans and guarantor loans. Considering all of your options is essential for discovering the right form of finance for you. You can discover more tips on securing a better chance of approval by reading our blog: How to get your loan approved. When you need to get a loan quickly, CashLady can step into the breach. 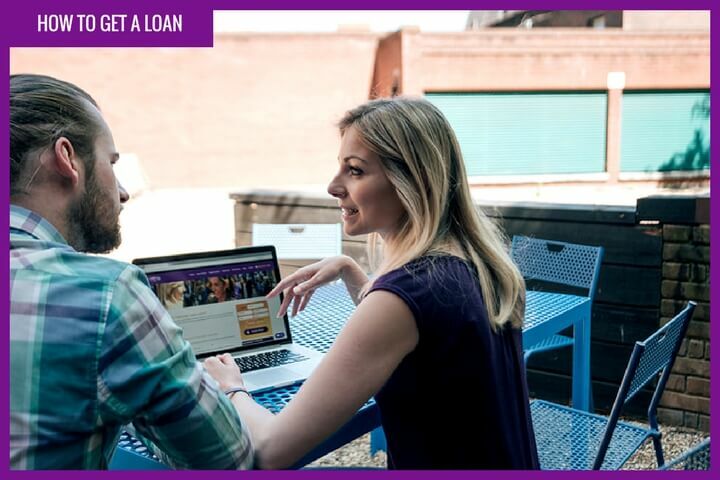 Let’s take a look at how a typical loan works out. Apply for a loan online through CashLady. If you still have questions, <>head on over to our FAQ page, contact the CashLady team or use the live chat feature for the answers you need, instantly. What is the process to get a loan? Why could you need a loan?